The long awaited day is almost here people, the day that students at Bloomsburg University live for. BLOCK PARTY! Since Block Party is this Saturday you need to go buy your alcohol…. NOW. Literally tomorrow. All the Vladimir will be sold out, and the lines will be out the door. But what should I be drinking at Block Party? A lot of people wake up and start out with Kegs and Eggs. Usually people start drinking around 9-930 a.m. Early, I know, but this is tradition for Bloomsburg. Don’t like beer? Then start out with mimosas. 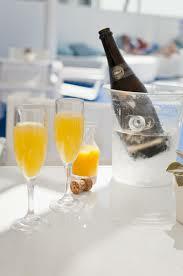 You can use any type of citrus fruit juice; but it’s most common to use orange juice,paired that with champagne. A glass or two of mimosas to start out your Block Party won’t get you to “black out mode.” Here’s another hint, you don’t want to get to Black out mode too early on Block Party. Pace YOURSELVES! And remember to eat a hefty breakfast. Painkillers are also very easy to make, and besides the name, they are delicious and are a specialty of the U.S. and British Virgin Islands. 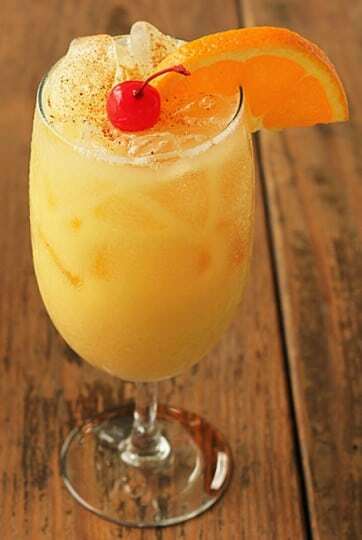 Pineapple juice, orange juice, a little coconut and rum is all you need for this. After your mimosas or Painkillers, I would recommend having a couple beers. It’s Block Party, which is pretty much a national holiday here at Bloom. I would splurge a little more money on beer for this day; save your Natty’s and Keystones for another weekend. If you plan on drinking a keg, then only get a six or 12 pack of beer, if you feel like changing it up during the day. If you don’t plan on drinking out of a keg, I would buy a 24 pack, and maybe split it with a friend. 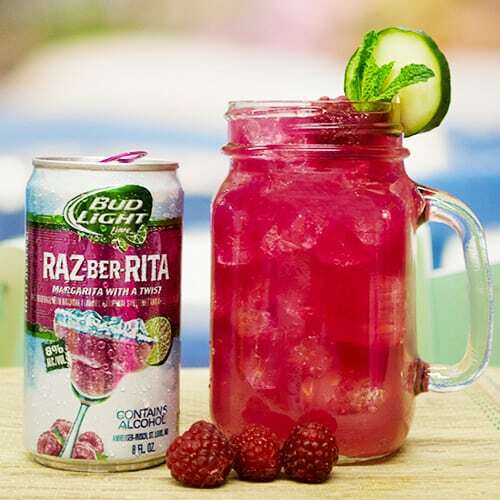 Bud Light Lime, Straw-Brr-Ritas, Lime –A- Ritas, or Cran-Brr-Ritas are also a good choice. They have more flavors such as Mang-O-Ritas, and Lemon-Ade-Ritas. You can find these at the Beverage Station and Weiss, both located on Route 11. 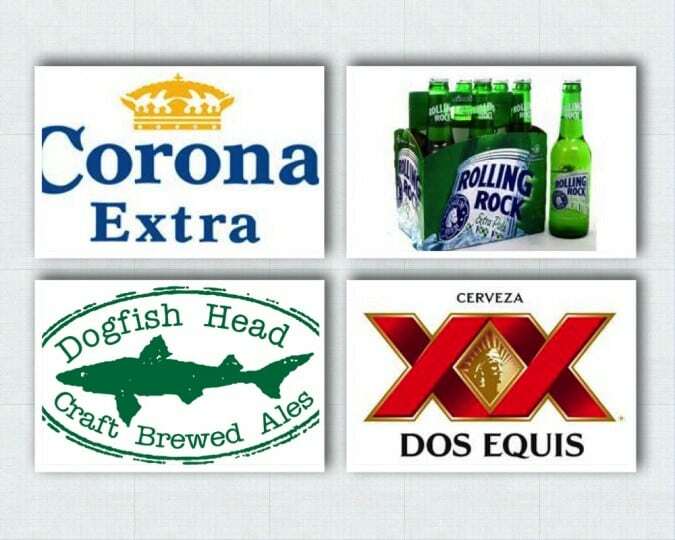 Heinekens, Bud Light Limes, Land Sharks, Coronas, Dos Equis, Dogfish Head, etc. are other great choices when it comes to beer. Remember to eat lunch sometime during the day and keep pacing yourself!! If you have a blender, by all means, start making Strawberry Daiquiris, and Pina Coladas. You can buy these mixes at any local grocery store and pair it with rum. Another frozen drink I would recommend is frozen lemonades with coconut rum. 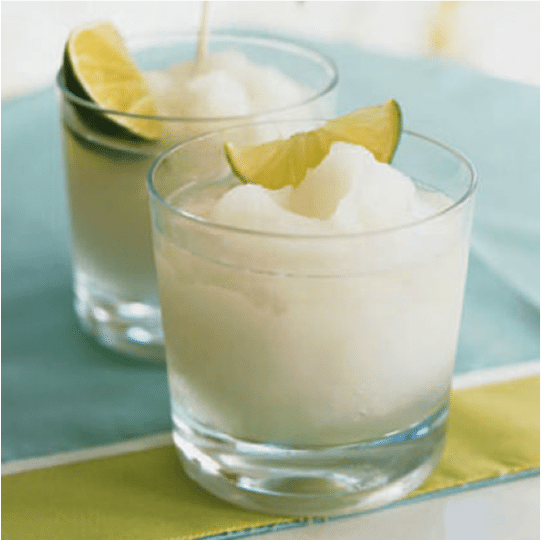 To make frozen lemonade you need: crushed ice, frozen lemonade concentrate, 2 tablespoons (or however much you want to add) of coconut rum and the wedge is optional. 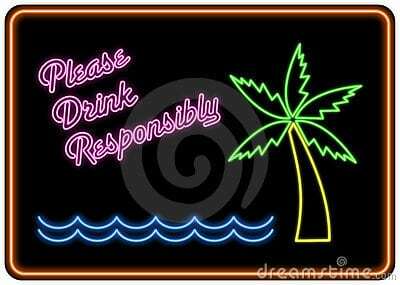 Please make sure you are drinking responsible when consuming alcoholic beverages. Block Party is an awesome day if you do it right. Don’t be that person who gets too out of hand. Always travel with a buddy, make sure you eat and remember to hydrate yourself as well. Let the celebration commence, CHEERS Bloomsburg!